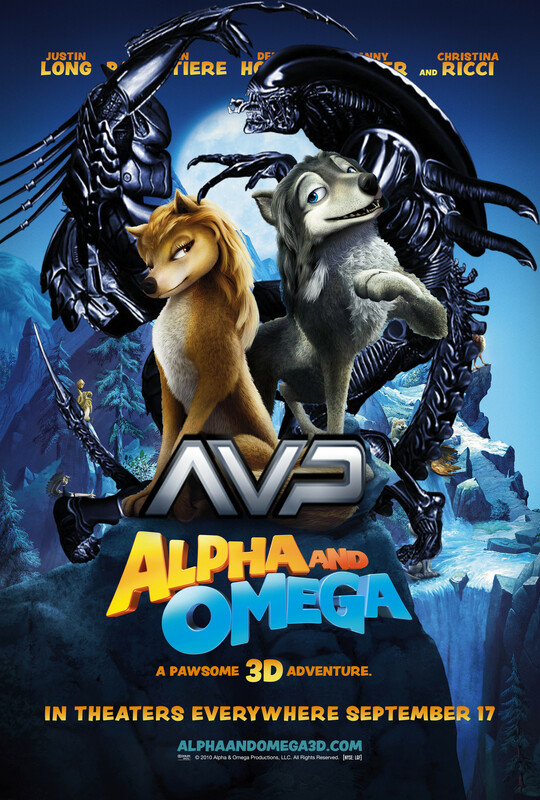 Alpha and Omega: Alien vs. Predator. Made with Photoshop CS6. HD Wallpaper and background images in the 《丛林有情狼》 club. This 《丛林有情狼》 fan art contains 动漫, 漫画书, 漫画, 卡通, and 漫画卡通. There might also be 报纸, 纸张, 杂志, 小报, 抹布, and 纸.